Artificial Intelligence (AI) is no longer a futuristic concept and many large corporations are using it to impact their sales and customer service. Small businesses should be following suite but AI can be overwhelming, complicated and intimidating leaving many owners wondering if they should adopt this technology. 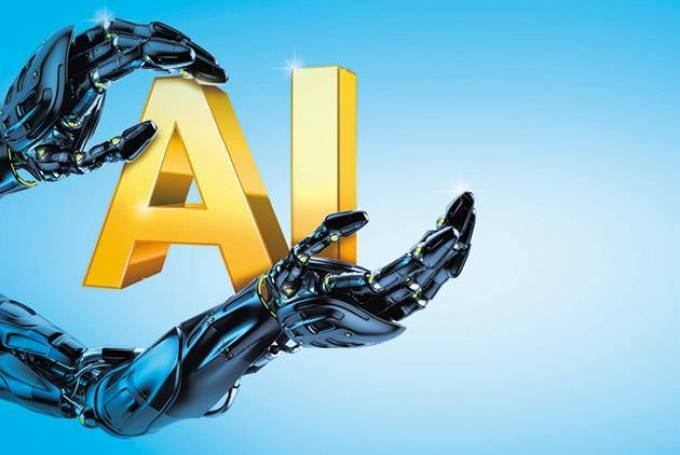 By adopting a strategic approach, small businesses can start reaping the benefits associated with AI. Small businesses should create a plan on how they could use AI to make their work easier. By setting specific goals, small businesses can discover how AI will be the best fit for their company. For instance, a restaurant business might look toward using an autonomous delivery vehicles or a company with difficult accounting might use AI to make the calculations easier. Running a small business has a lot of things to remember in your day-to-day planning like paying bills, scheduling meetings, invoicing and planning travel. Artificial Intelligence is being used as a virtual assistant that can help you automate those mundane tasks. These assistants can help you stay organized and can be used by everyone in the office to stay on track. AI can also help you automate your marketing emails to send them at a particular time when they are most likely to be read. Automation will help your small business run more smoothly and help you take your mind off logistics and focus on the innovative side of things. Financial teams can start using Artificial Intelligence for tedious and repetitive data entry tasks. Traditional financial services can be performed by cross-functional teams that integrates AI. While AI cannot yet do all of your accounting needs, but it can help your team focus more on other financial strategies.